Here are some of the books recommended by Nikesh's followers on Twitter. 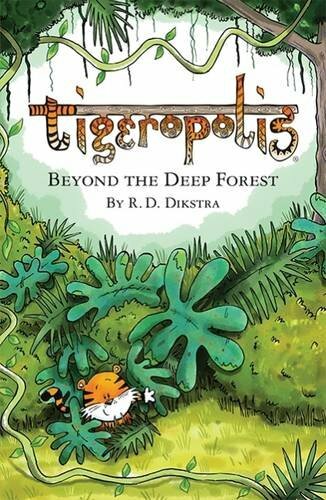 Story about a family of vegetarian tigers who have to think on their feet to save their forest from the developers. 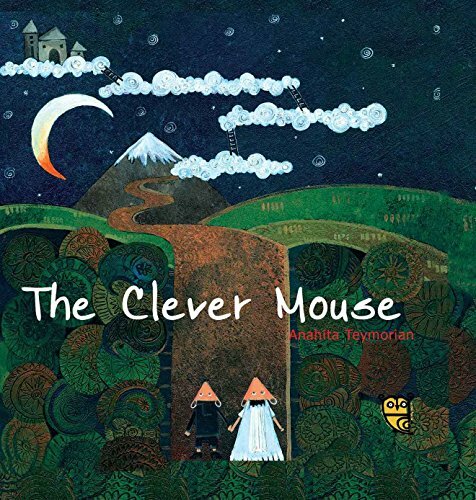 A delightful story about a mouse who is rather too pleased with his own cleverness ...but a bit of realising his own foolishness teaches him what he needs to learn in order to become wise and happy. A mousy love story that shows how kindness is more important than beauty. 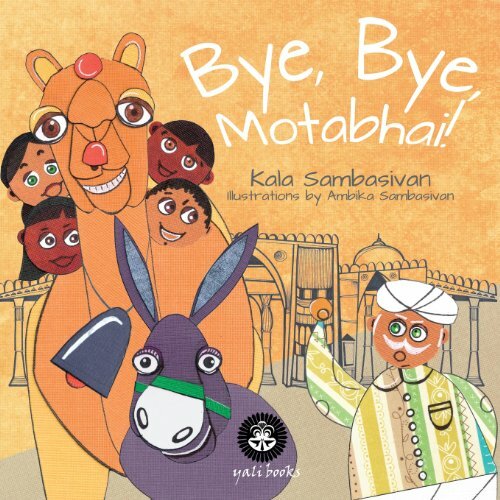 Pavan, an over-worked camel in the city of Ahmedabad, India, hates his job. He often dreams of being a racing camel in Dubai. But hitched to a heavy vegetable cart and with his owner Motabhai around, how is this possible? What happens to an elephant whose trunk is so long that he trips and falls whenever he walks? 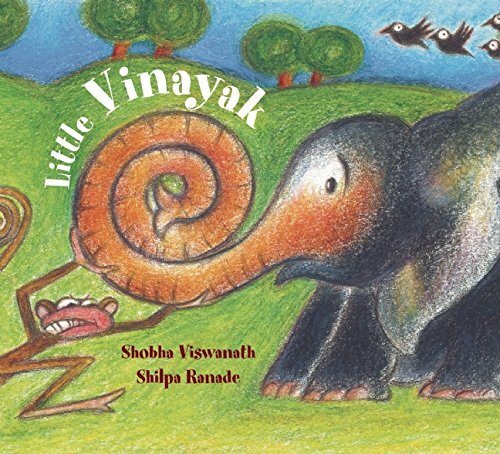 No matter what he does, Little Vinayak cannot keep his long, long trunk out of the way. Haroun, the cat, likes nothing better than to spend his days sleeping in the sunlit courtyards of Damascus. But one thing always ruins his sleep: jasmine! 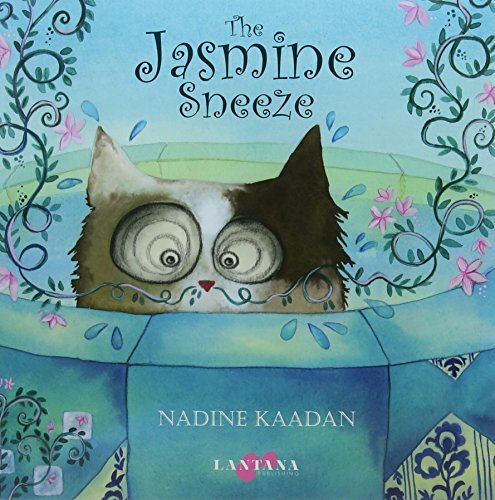 Haroun can t stand the sweet-scented flowers. Their pollen sends him into fits of sneezes! 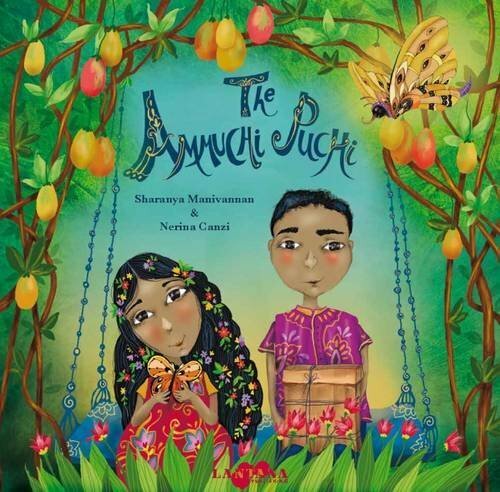 Aditya and Anjali love listening to their grandmother's stories, particularly the scary one about the ghost in the tree. But the night their grandmother passes away, all her stories seem to lose their meaning. 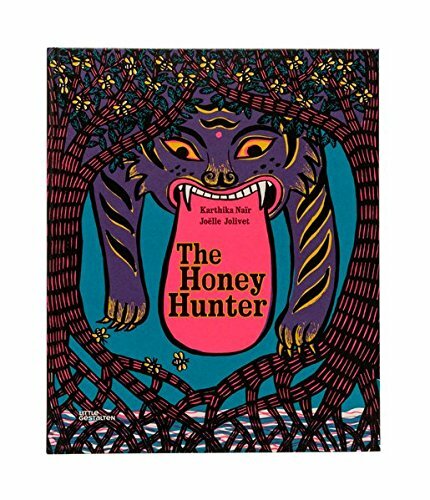 A wild tiger cub wanders into an Indian village – and encounters a group of stunned inhabitants, each with his own distinctly odd suggestion for what to do with the wandering beast. After being kicked out of home by their ungrateful masters, a dog, cow, donkey and rooster unite to form a band and save the townspeople from thieves. 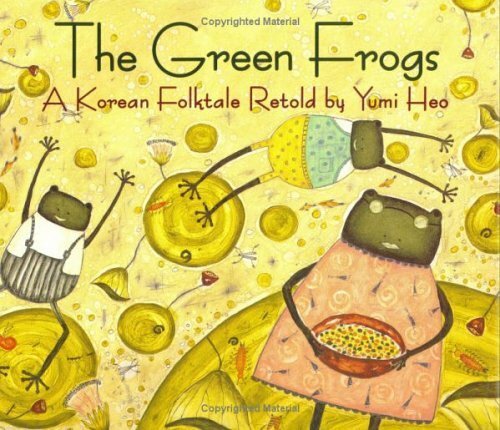 Two green frogs love disobeying their mother. They always do the opposite of whatever she tells them to do—they stay in bed when she wakes them, they make a mess when she asks them to clean. They’re so contrary, they even croak backwards! 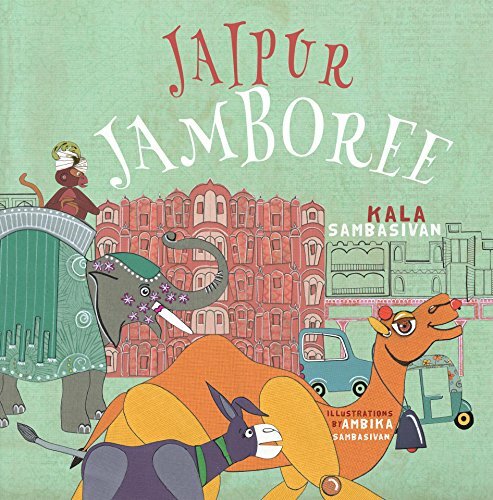 From the times immemorial, folk tales and stories have delighted children everywhere. 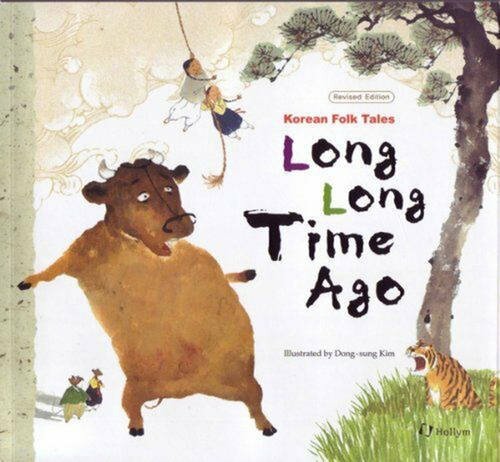 Here in these 20 tales of wonder, you will meet the long- time friends of Korean children. Etabo dreams of being a camel racer. One day he might even beat his older brother when they race. 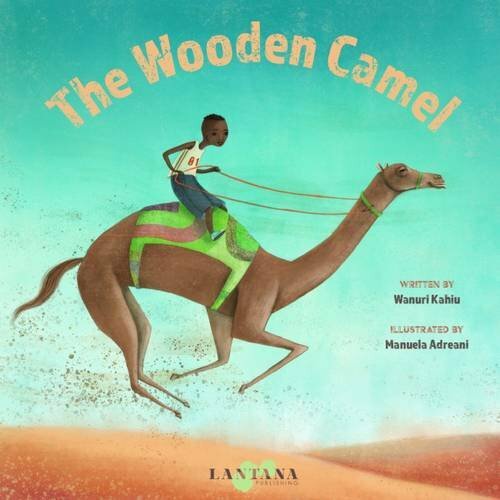 But with the price of water rising, Etabo's father must sell the camels, and his siblings must find work. What will Etabo do now? 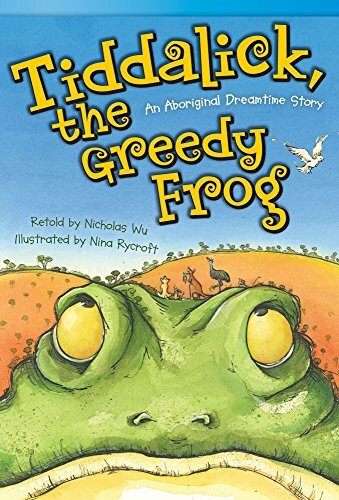 Tiddalick the Frog has drunk all the water from the river! The animals try their best to get Tiddalick to give back the water. Kangaroo, Emu, Bandicoot, Kookaburra, and Lizard attempt to make him laugh to get the water back, but nothing seems to work--until a tiny little eel shows up.